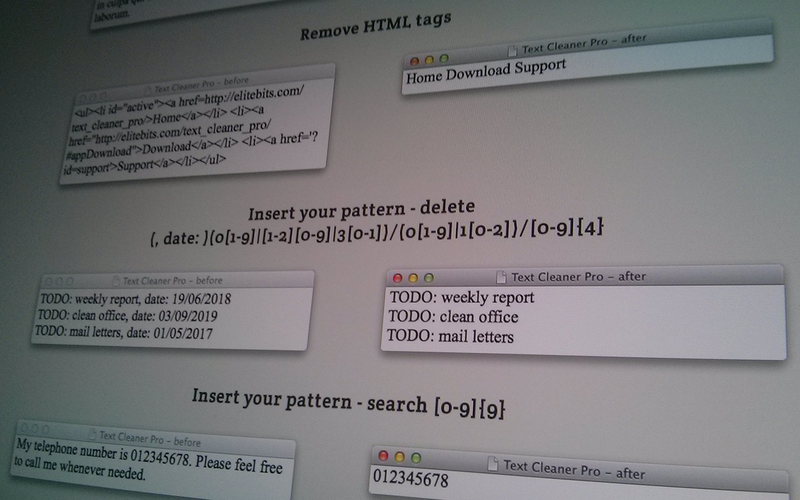 TCleaner Pro is a practical utility program to process text. 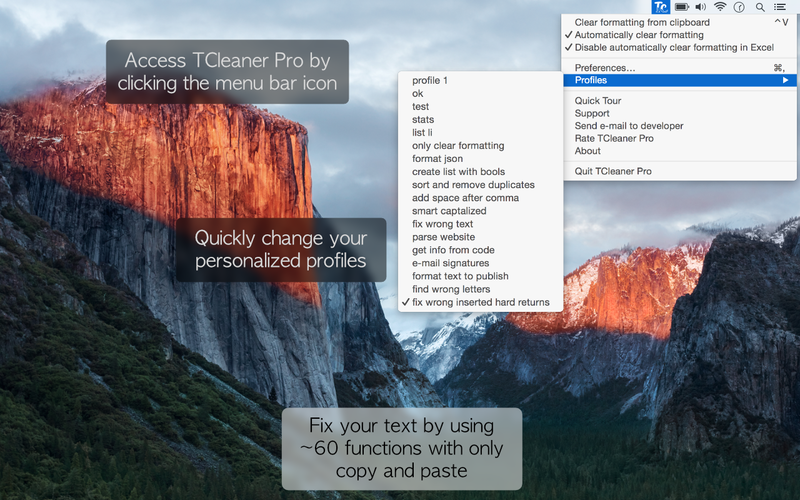 It converts copied text into plain text, remove hard returns, bullets, quotes, tabs, multiple spaces, fix wrong inserted returns, change case and more... All you need to do is select your custom profile and then just copy and paste, TCleaner Pro does the rest. 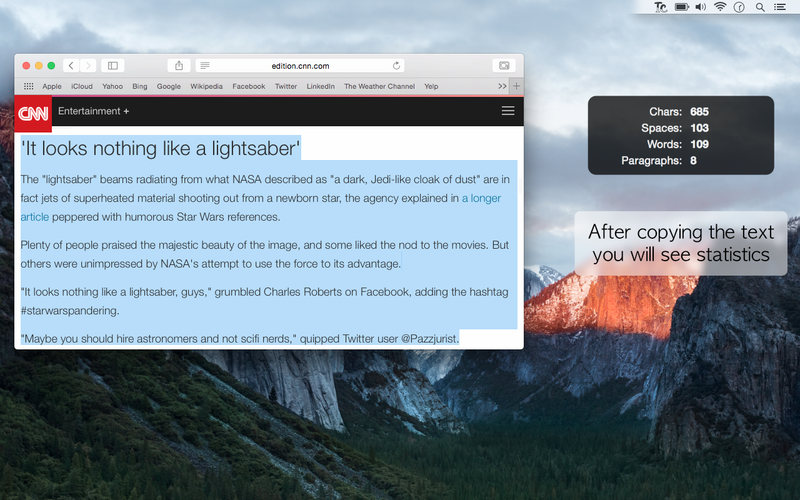 Available for Mac OS X 10.8 or later. Ready for OS X El Capitan. 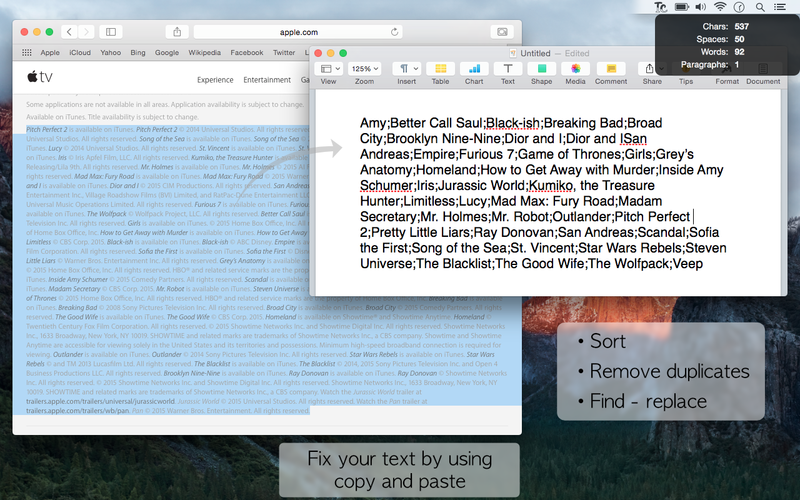 Now you can put plain text in your letters and documents using the copy/paste functions, without having to clean it up manually. Choose your settings and it can run in the background. It's super simple! 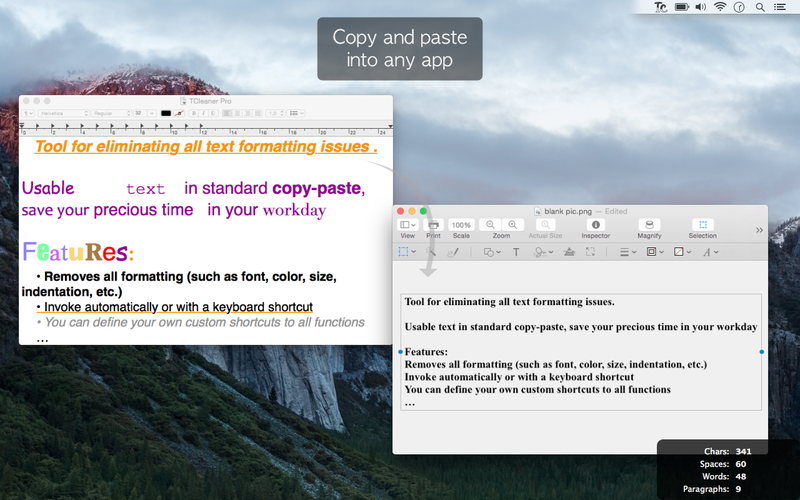 Check „Automatically clear formatting” to make the app take care of it every time you copy something. 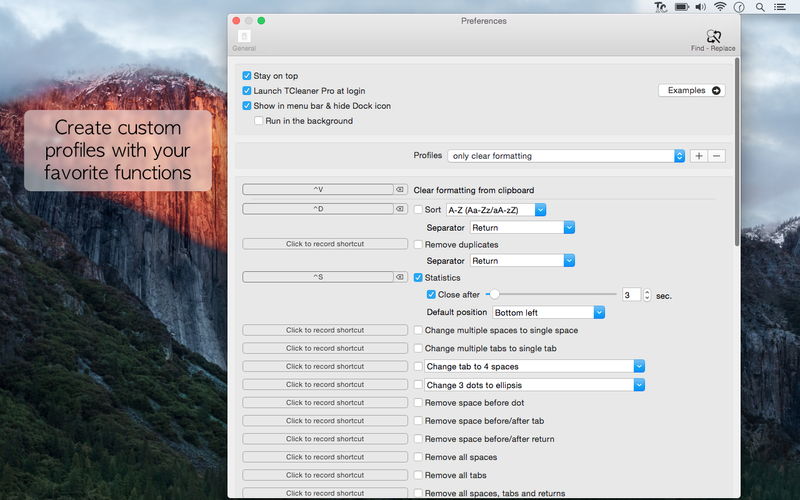 You can activate the feature manually with your own custom shortcut and you click it before paste. We use it every day. This app is guaranteed to save you time and headaches. Note: we can’t do paste function with your shortcut, because of limitation of Sandbox. Available for Mac OS X 10.8 or later. Ready for OS X El Capitan.